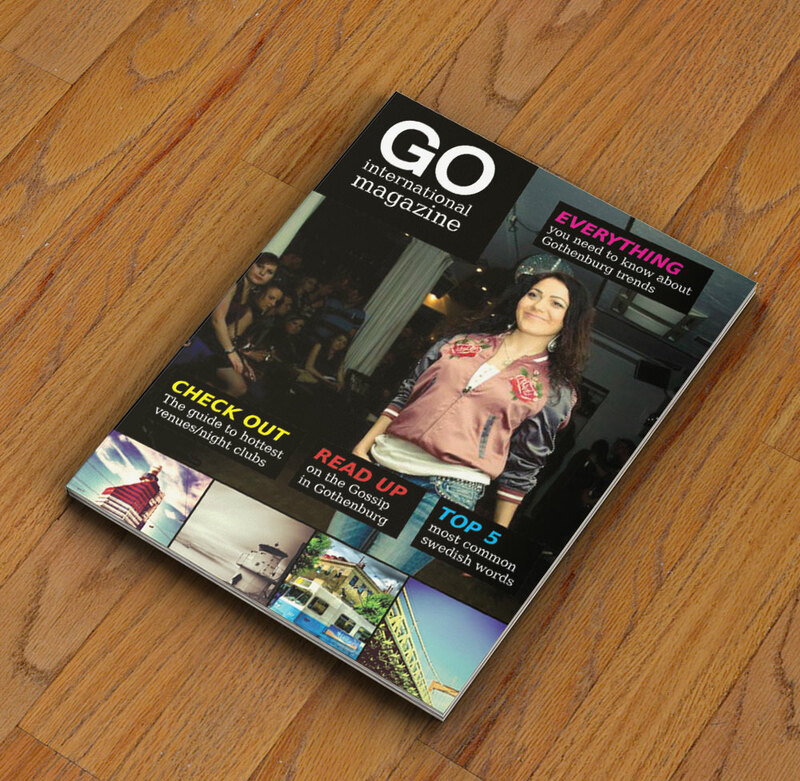 Go International Magazine. 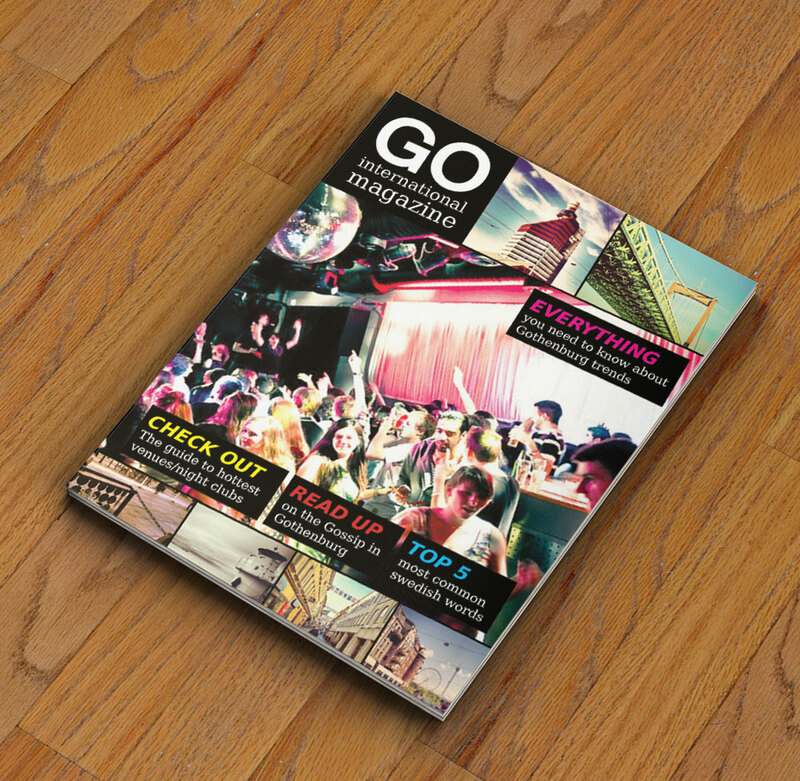 This magazine has thrived as a project from few international students and expats living in Gothenburg. Our task was to create alternative logotype and a cover designs for first issues of the magazine.